Your daily dose of radiance. This fragrance-free, hypoallergenic oil deeply penetrates to help renew, repair and condition. 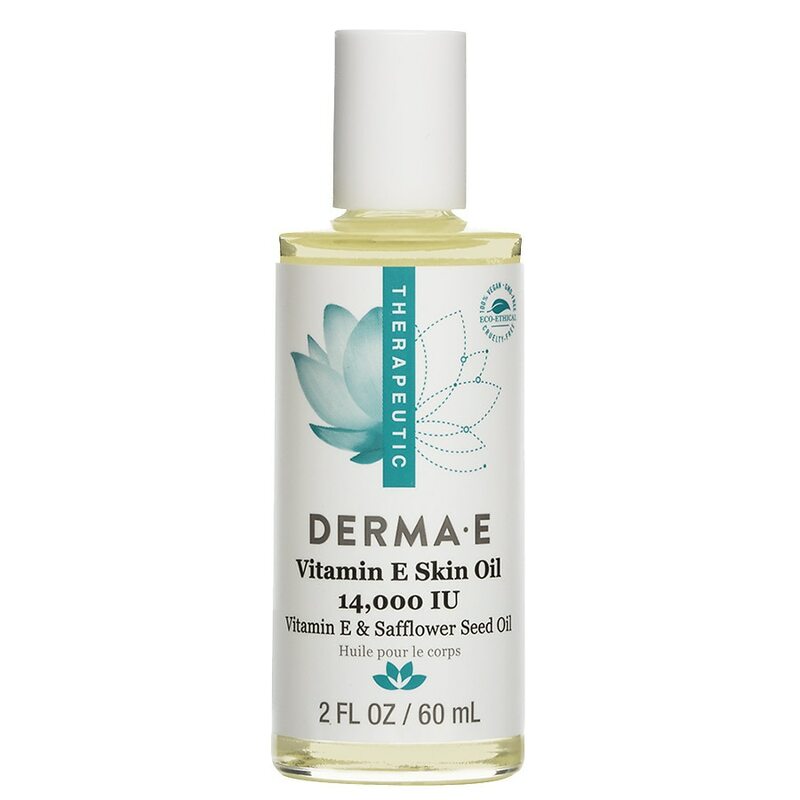 Vitamin E and safflower seed oil help to moisturize, soothe, soften and rehydrate dry, rough skin while reducing the look of fine lines and wrinkles. Pour a small amount of vitamin E oil onto the fingertips and apply to the entire face, neck and dry, flaky patches in light upward strokes. Use as desired.